I finished reading Harry Potter and the Deathly Hallows by myself. 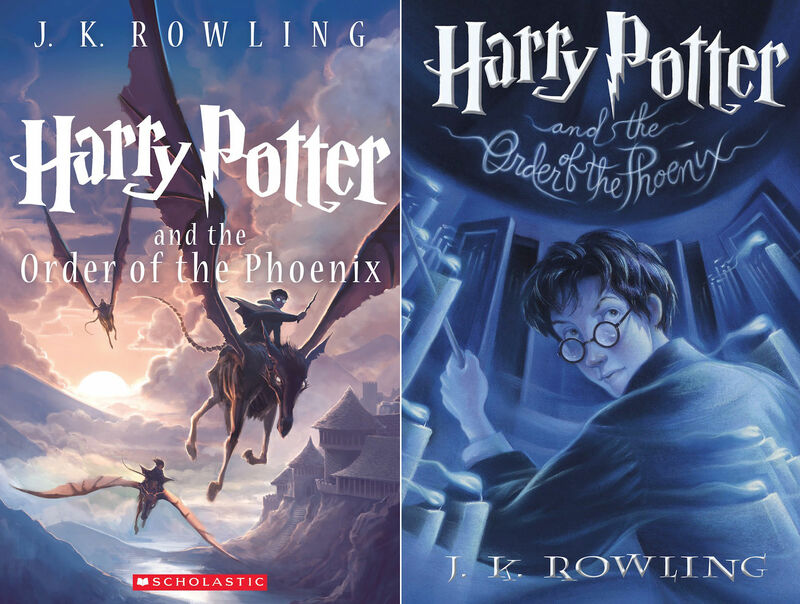 This is the 7th and final book in the Harry Potter series. It was a really exciting book, and I could not put it down! Now that I'm finished with the series I'm sad and I don't know what I'm going to do with myself, or what I will read next. 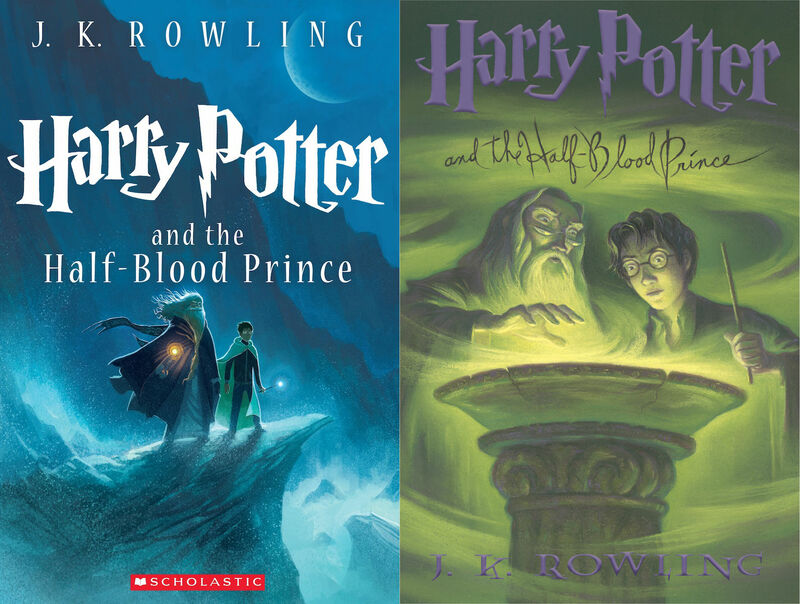 I finished reading Harry Potter and the Half-Blood Prince by myself. This is the 6th book in the Harry Potter series. It was really exciting! 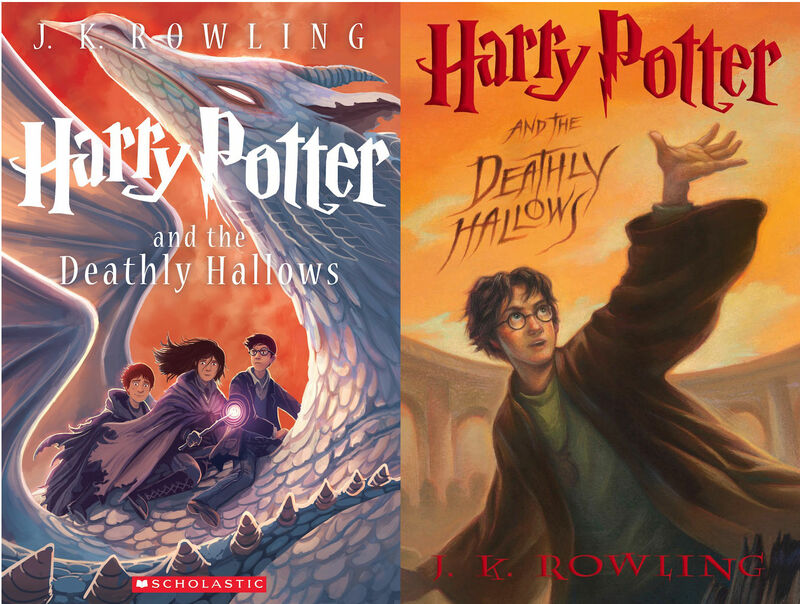 Next I will read Harry Potter and the Deathly Hallows. 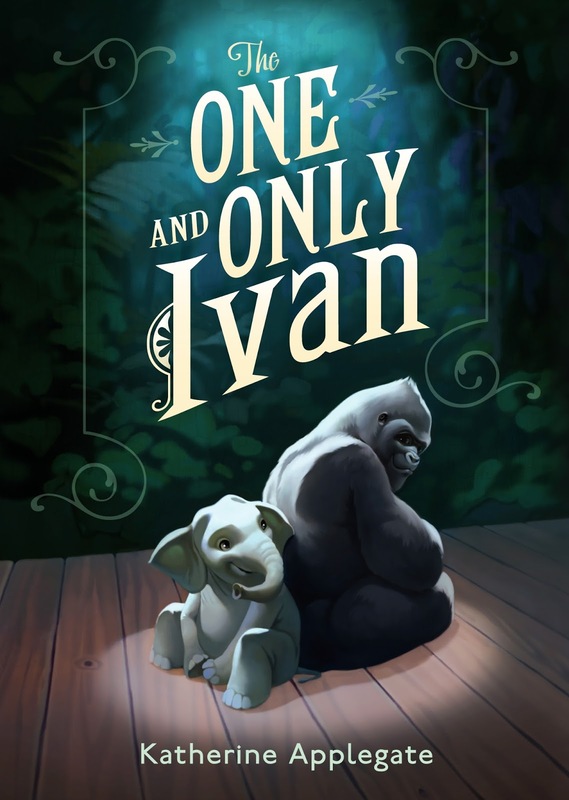 I needed a book to read so I read my dad The One And Only Ivan. It was a good book even though it was mostly sad. I wish they would have told more of what happens next.